According to general belief, a power animal is a broadly animistic and shamanic concept that has entered the pagan lexicon, and where a particular creature acts as a protector or guide. These ‘spirit animals carry meaning, wisdom, and power and finding out what your spirit animal or totem means is like a going on a journey. Meanings will be revealed as you deepen your personal connection with it and there are various techniques to help you go beyond generic animal symbolism and connect with the true essence of your power animal. 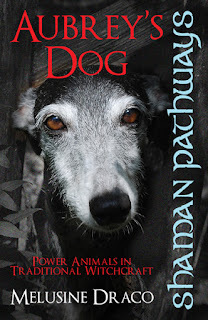 Power animals do not have to be mammals and can be reptiles, insects or even sea creatures, especially if you live within lose proximity to that particular element. 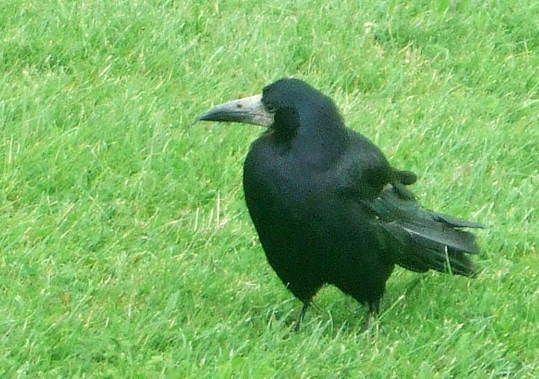 The most common and most obvious are the various members of the Corvus family: crows, rooks, ravens, magpies and jays. Noisy, raucous birds whose odd behaviour may contain a warning. For cowans (i.e. non witches) these birds are considered unlucky but as with a lot of superstitions, the meaning is often reversed from the Craft perspective. The old folk-rhyme “One for sorrow, two for joy ...” is equally applicable for both crows and magpies. Magpies, jays, crows, rooks and ravens were all particularly feared if they seemed to be focussing their attention on a particular person or household – but this attention would be seen by a witch as a different kind of message. The shy, elusive brown hare has long been synonymous with witchcraft; the emblem of the three hares joined by the ears is also an ancient image and one chosen as a logo for Coven of the Scales’ Arcanum course. As far back as Julius Ceasar writing The Conquest of Gaul, he recorded that the native Britons would not eat hare meat and attributed this to mean that the creatures were sacred; in Christian times the hare was considered unlucky and often viewed as witches in disguise. She was sacred to the goddess Eostre, but in more recent times, this holy hare has been replaced by the Easter bunny. 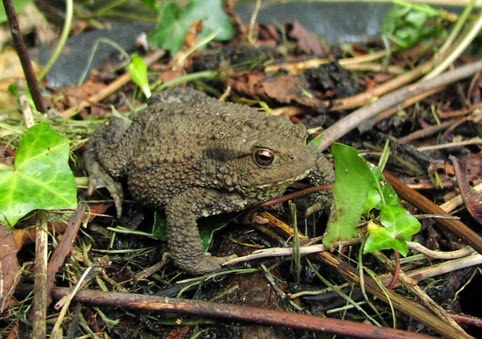 In general terms, for an Old Craft witch the completion of an outdoor spell-casting or magical working should be followed by the bark of a dog/fox; the cry of an owl/hawk, or the croak of a frog/toad to indicate that the spell had ‘gone home’. Endorsement of this sentiment can also be found in Leyland’s notes to Aradia, or the Gospel of the Witches. And if a particular type of flora (or fauna) is listed in compendiums of superstition as being unlucky, then it’s a safe bet that there was originally a connection to witchcraft or pre-Christian beliefs. Holly, ivy, blackthorn and whitethorn are all traditional Old Craft trees and deemed unlucky in many parts of the country. The oak, however, has been adopted as a multi-cultural symbol of strength and national pride. These traditional symbols of Old Craft are with us constantly, regardless of our own personal choices, and we should recognise – and honour – them as such.